Product Description: It is said that the Irish drink their teas strong and often. This Classic Irish Breakfast lends itself to both traditions. 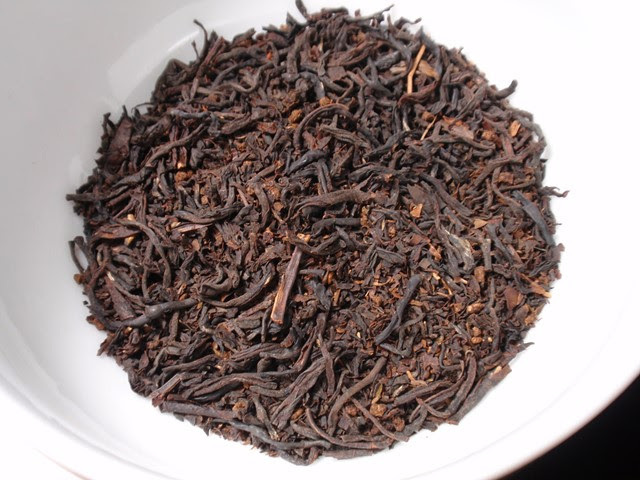 Robust and fragrant black tea with a light malty character, this is a perfect cup to greet the day. 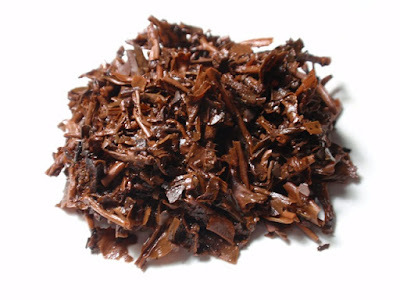 The dry leaves have a bold aroma of seasoned wood and malt. The red infusion has a rich aroma of brown sugar, seasoned wood, and plums. The taste is boldly astringent with malty, woody, and fruity notes and a long dry finish. The best results are in the first infusion and, though it is very astringent, it is well worth tasting without additional ingredients. A second infusion resulted in a similarly rich aroma. 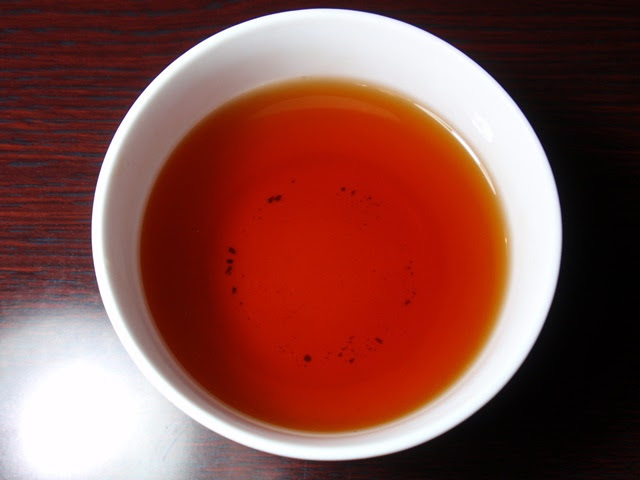 While much of the flavor is gone by the second infusion, a small splash of milk brought out much of the original flavor and mellowed the astringency.